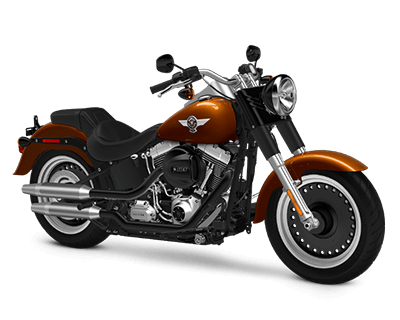 Rawhide Harley-Davidson is proud to be able to offer the strong, diverse lineup of this legendary manufacturer to our Lenexa and Overland Park, KS customers. 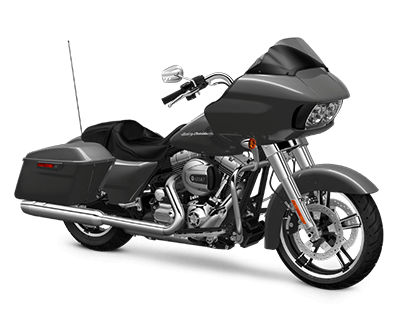 Each of the Harley-Davidson model lineups is designed with a specific type of rider in mind, so we’re confident that we have the right motorcycle to fit your needs. 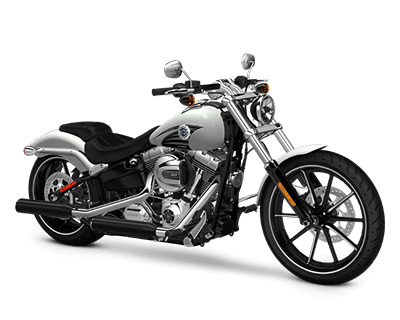 Whether you require a lightweight model to conquer the urban jungle, a power-focused cruiser, or a long-distance motorcycle with plenty of comfort and staying power, you’ll find it at Rawhide Harley-Davidson. 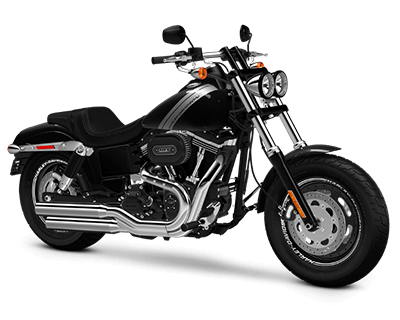 Street™ models are part of Harley-Davidson’s newest platform, and have been designed for riders who demand Harley-Davidson style and performance for the urban environment. 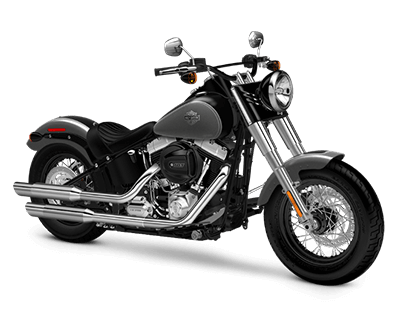 Lighter and sleeker, these models can tame the city streets. 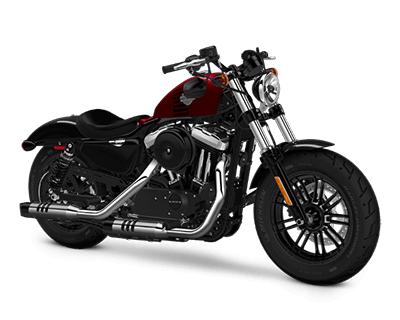 Harley-Davidson Sportster® models are inspired by racing cycles, making them both smaller and lighter than models found in other lineups. 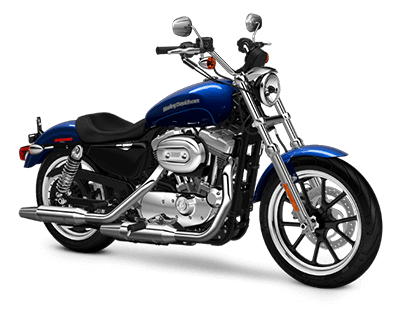 Using either 883 cc or 1,200 cc Evolution engines, Sportster® models are both powerful and agile. 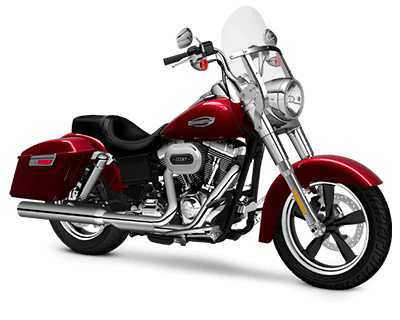 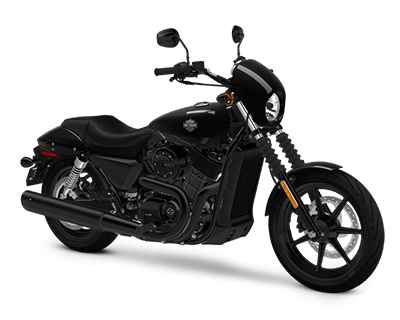 Harley-Davidson Dyna® models feature big-twin engines and styling reminiscent of classic models. 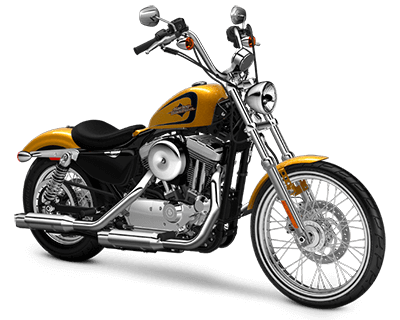 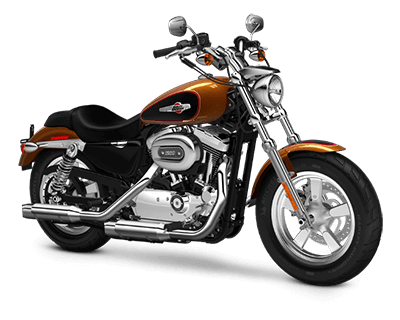 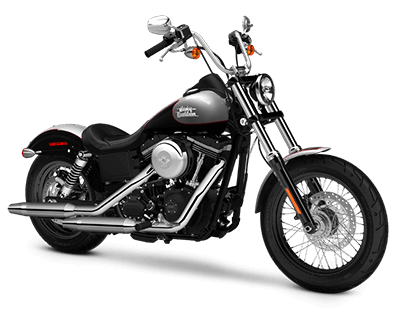 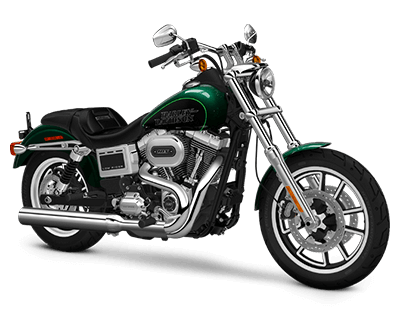 They have larger engines than Sportster® motorcycles, but aren’t as heavy as other models, providing an exceptional level of performance. 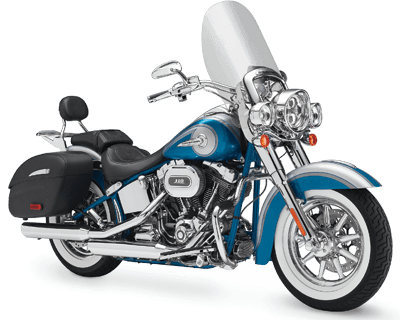 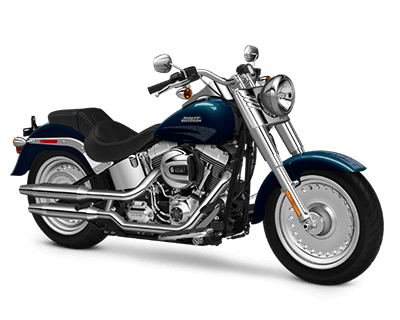 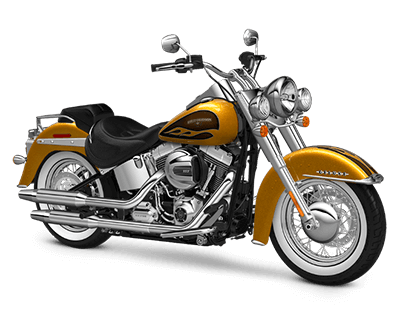 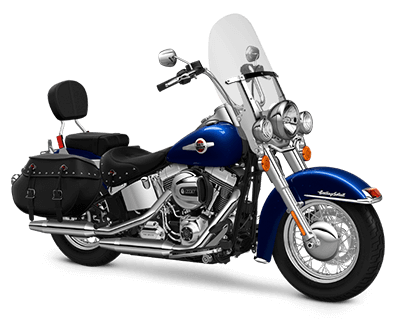 Softail® models make exceptional general-purpose bikes for Overland Park and Lenexa, KS riders. 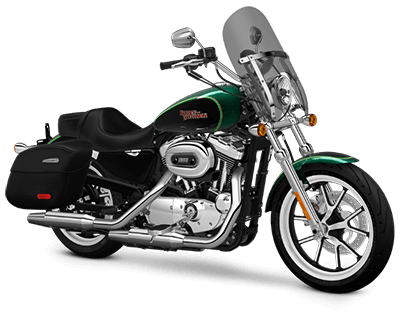 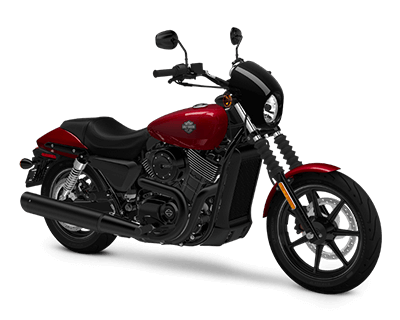 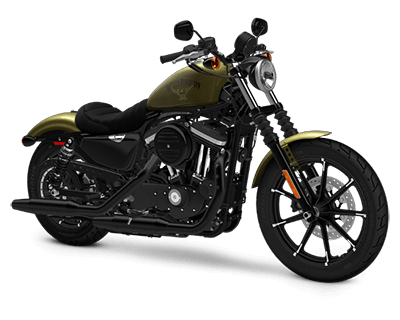 Like Harley-Davidson Dyna® cycles, they possess big-twin engines and traditional styling, but comfort is enhanced by a rear-wheel suspension hidden beneath the transmission. 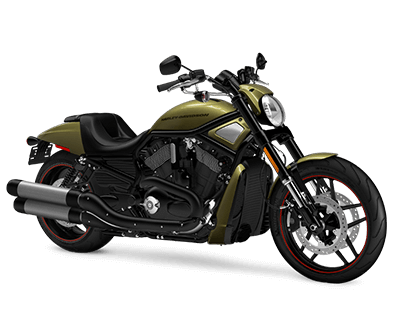 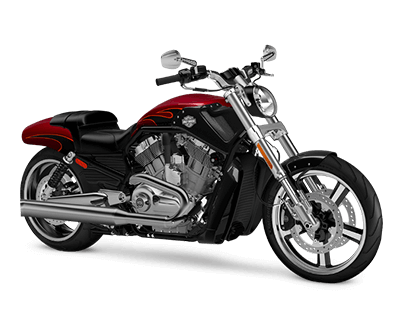 V-Rod® models are the power cruisers in Harley-Davidson’s model lineup. 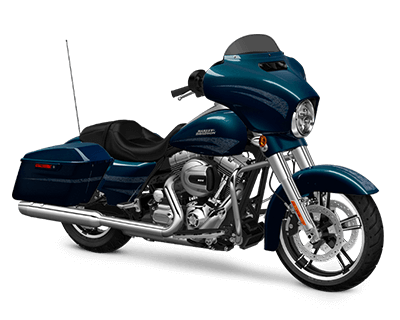 Their 60-degree V-Twin engines – engineered jointly with Porsche – hydroformed frame members, and round-topped air cleaner covers give them a sleek, instantly recognizable style. 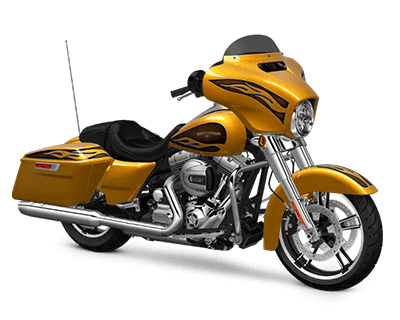 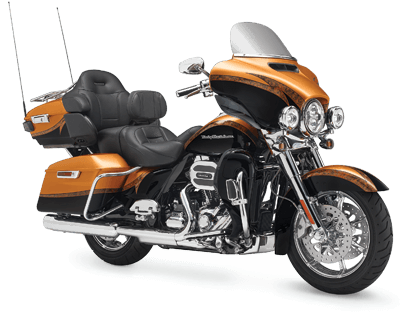 Perhaps the quintessential Harley-Davidson models, Touring cycles are made to go the distance in style. 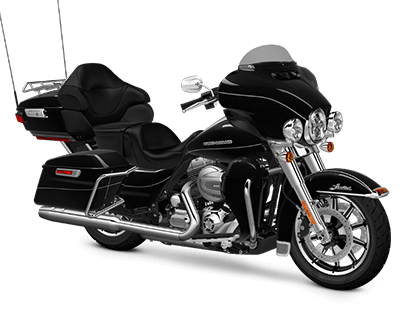 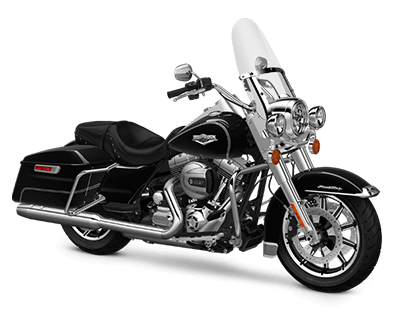 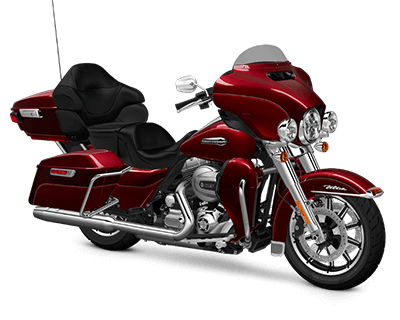 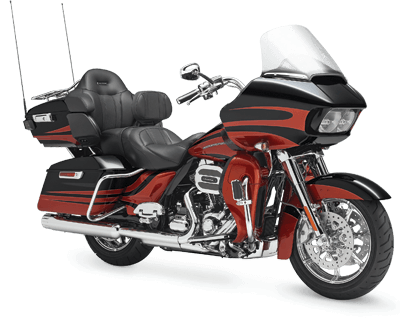 Weighing in at between 700 and 800 pounds, these models have Touring trims, saddlebags, and numerous comfort features to help accommodate the long haul. 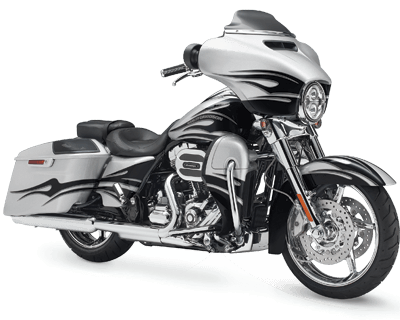 CVO™ (Custom Vehicle Operations) models are for experienced Lenexa and Overland Park riders who know exactly what they want. 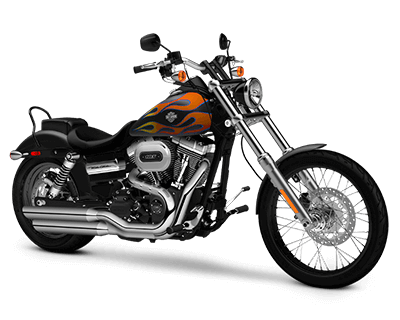 Customizable style, luxury, and performance make these models truly shine. 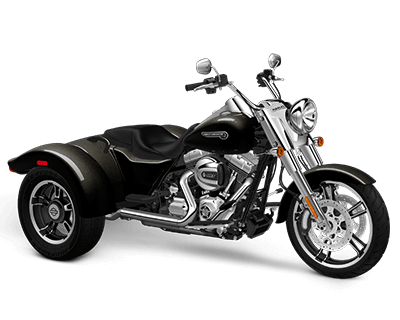 For Harley-Davidson Trike motorcycles, freedom is a way of life. 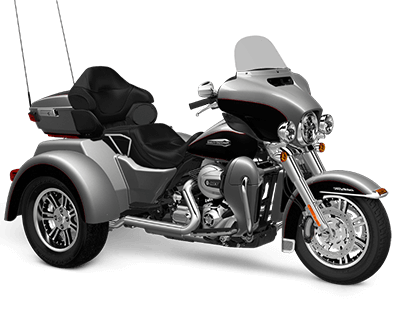 Comfort and cargo capacity have been emphasized for these models, with an extra wheel allowing for more of each. 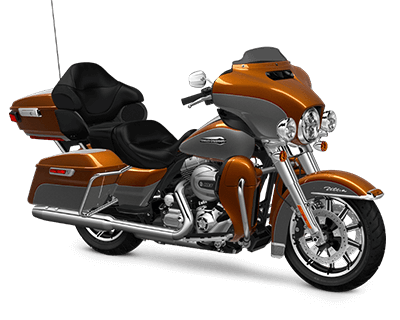 These models are for riders who never look back.